The Step by Step Program to start and grow your ecological design business. An online school and coaching program designed to fully equip and support you as a professional ecological designer, practitioner, and consultant. 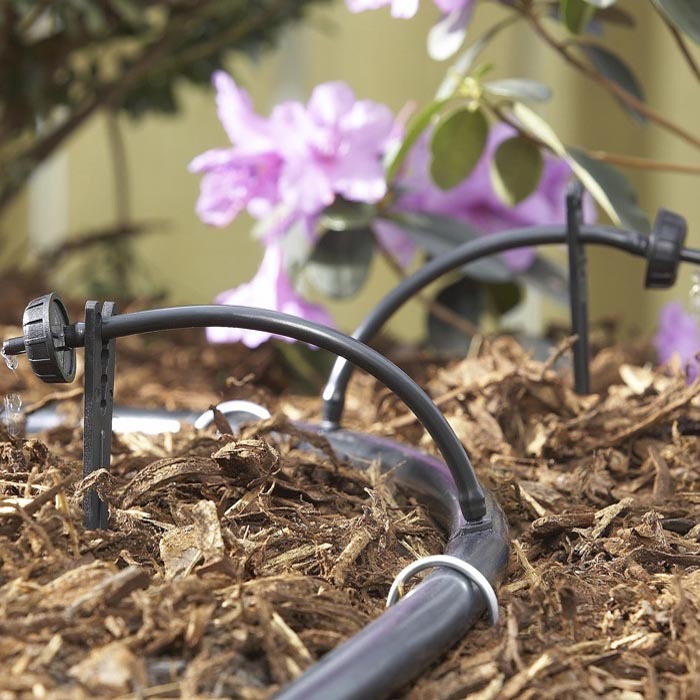 Programs to help you grow as a eco-landscape professional. For more detail or to register click here. Got water? One of our most precious natural resources, water has become a hot topic in recent years; how do we irrigate efficiently, how do we use this resource to maximize our benefits and minimize our use? How often to irrigate is a topic of great debate. You don’t want to miss this 2-day experiential workshop. Come out and get your hands dirty with the latest data-driven methods. We’ve asked Robert Kourik, the best in the industry, to share these water conservation systems with you. He literally wrote the book on advanced drip irrigation! An important subject is the use of evapotranspiration (ET) data to schedule irrigation times. A theory as to why the integration of ET-based irrigation might work on a daily basis will be presented. This workshop will cover basic and advanced irrigation theories, practices, design and install. Don’t stick to the rivers and lakes you’re used to! Learn how to improve your pond system. 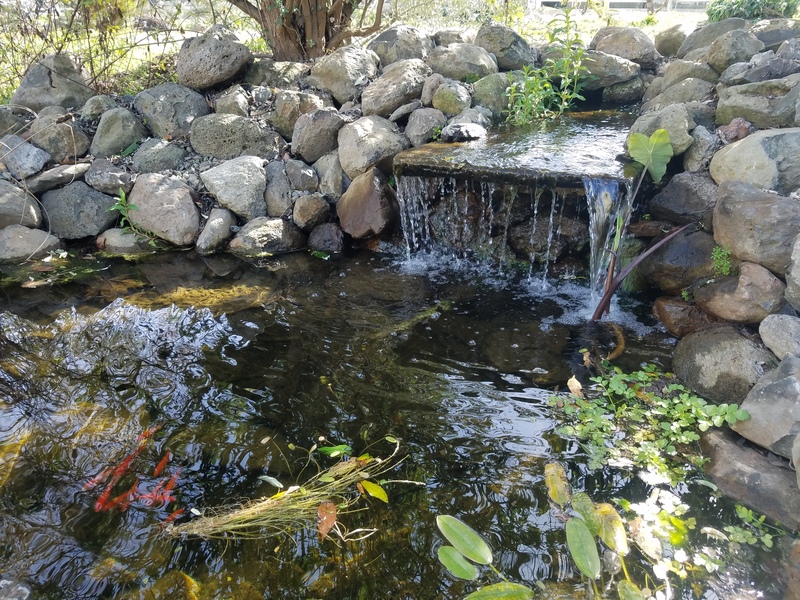 We offer a hands-on approach in how to build a beautiful and functional waterfall addition to a habitat pond system with an integrated constructed wetlands bio-filter. Understand why ponds need aeration and how to accomplish this gracefully. Do you love cooking with mushrooms? Have you always wanted to grow your own but it just sounded a little complicated? This is your chance to get a straightforward introduction. 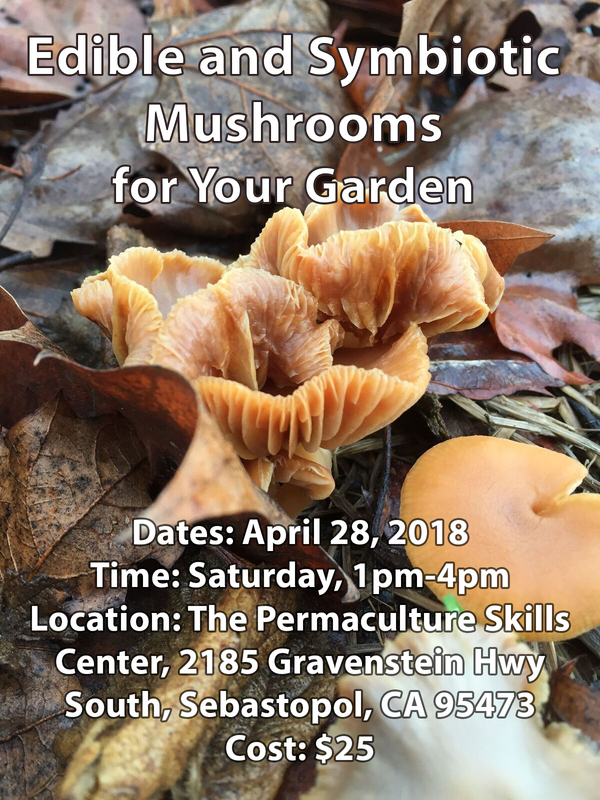 Come learn the benefits of mushrooms for your garden and yourself! Enjoy an afternoon with hands-on learning including inoculating oyster mushrooms on straw bales, cardboard, leafs, and wood! 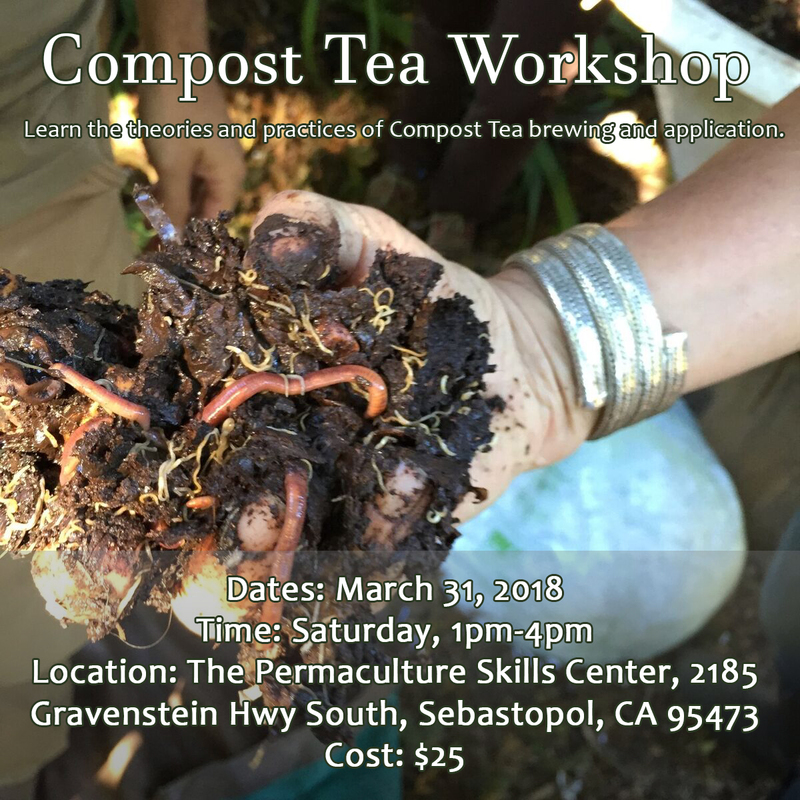 This is the second seed workshop in a two-part series hosted at the Permaculture Skills Center with our guest Rowen White. Until just a few generations ago, seed stewardship was an integral part of every farm and garden. Now most people purchase seeds to start their gardens instead of planting culturally and regionally important heirloom seeds. 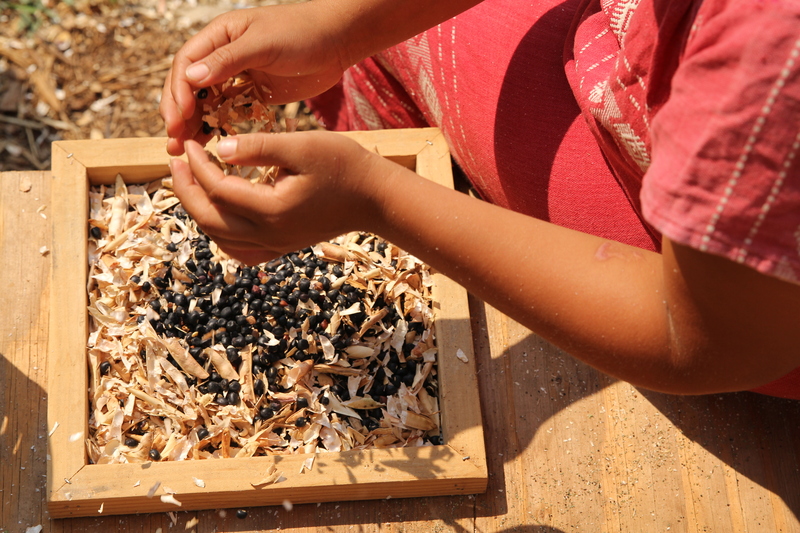 This workshop is a holistic, indigenous permaculture-based approach to seed stewardship that honors the many layers of seed culture. 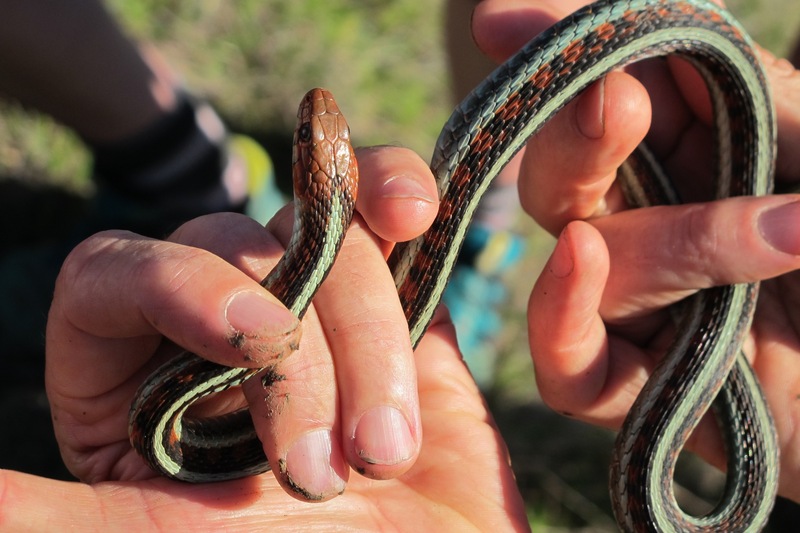 We cover everything from practical hands-on skills to cultural context and memory, with guiding principles that are rooted in an indigenous ecology of interconnected relations. In this current planetary moment, we are presented with an extraordinary opportunity to create a truly regenerative Earth and thriving human communities. To do so, it is essential that we find ways to support ourselves, individually and collectively, to be effective instruments of change. Given what we face and all many of us live within our day to day lives, it is easy to feel overwhelmed. Living Resiliency teaches tools, based on cutting edge research, about the brain and our biology, that increase our resiliency and ability to adapt to change. This course is for mental health practitioners looking to further their skills in working with clients, or any person looking to develop tools to bring into their own lives and communities.